creative – Do You Suppose She's A Wildflower? 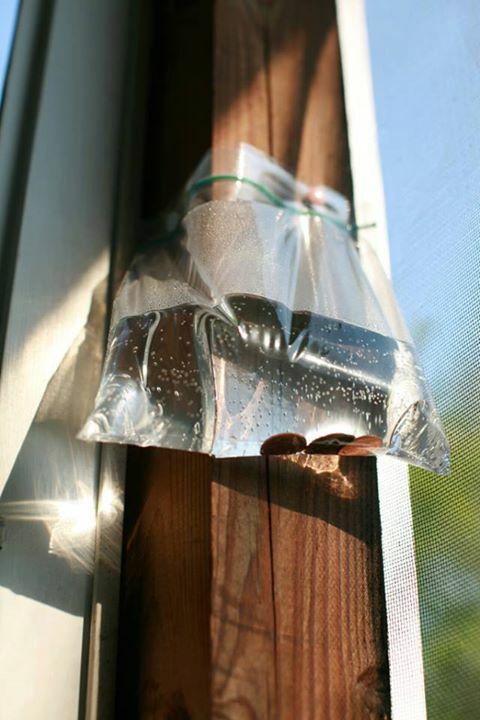 >>>> How to keep Flies Away!! I found a really cool article on facebook that I want to try. The below is *NOT* written by me but I wanted to share it! I HATE flies and am up for anything that will keep them away lol! 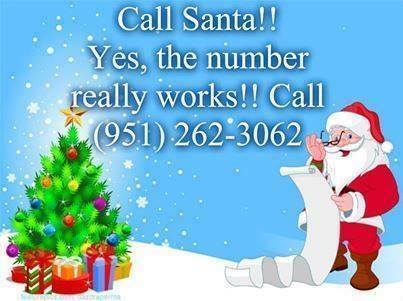 Please let me know if you try this and it works. Apparently, it has worked for many people. Simple & Cheap idea! The BOLD line is my favorite line below!! We went with friends to a restaurant on Sunday for lunch and sat in the patio section beside the store. We happened to notice zip lock baggies pinned to a post and a wall. The bags were half filled with… …water, each contained 4 pennies, and they were zipped shut. Naturally we were curious! The owner told us that these baggies kept the flies away! So naturally we were even more curious! We actually watched some flies come in the open window, stand around on the window sill, and then fly out again. And there were no flies in the eating area! This morning I checked this out on Google. Below are comments on this fly control idea. I’m now a believer! #4 Says: Regarding the science behind zip log bags of water? My research found that the millions of molecules of water presents its own prism effect and given that flies have a lot of eyes, to them it’s like a zillion disco balls reflecting light, colors and movement in a dizzying manner. When you figure that flies are prey for many other bugs, animals, birds, etc., they simply won’t take the risk of being around that much perceived action. I moved to a rural area and thought these “hillbillies” were just yanking my city boy chain but I tried it and it worked immediately! We went from hundreds of flies to seeing the occasional one, but he didn’t hang around long. Changes & Awesome “getting out of doghouse idea!” & link to Giveaways!!! Hope everyone is having a great morning. 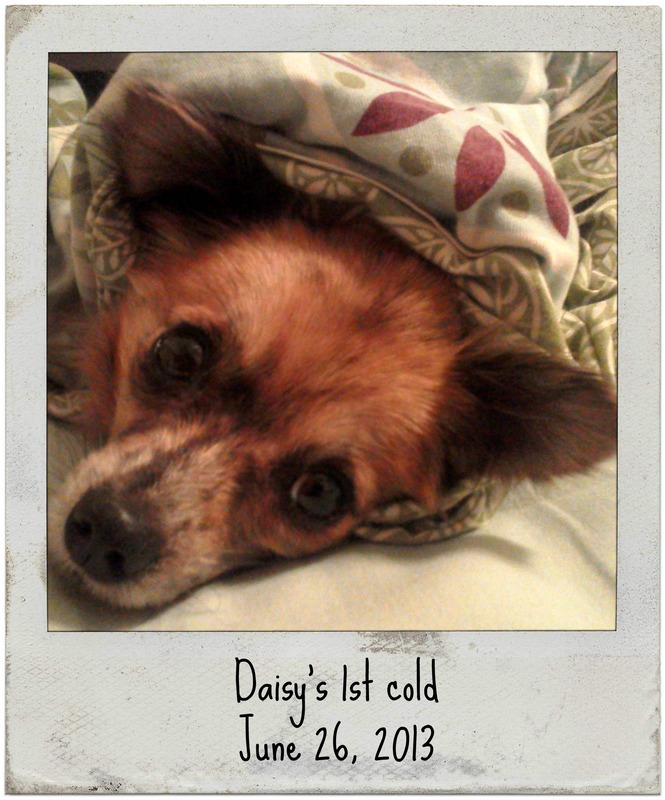 My Chihuahua (Daisy) has a cold right now so constant sneezing is taking place at my house! If you have never seen a sick Chihuahua just think of puss-n-boots from Shrek. Daisy has that expression down pat! Hopefully she will feel better soon! 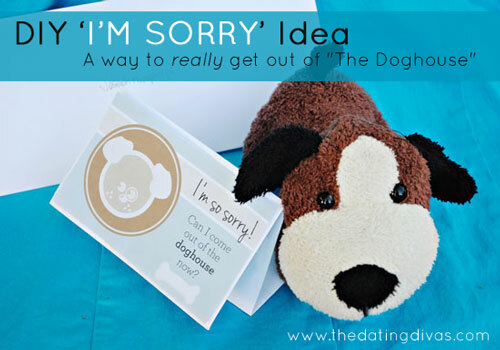 Also, I found a fabulous idea, thanks to The Dating Divas, on how to “get out of the dog house.” ha!! Ladies, we all know we need this sometime and Lord knows the men need it. While you are there, I would encourage you to check out their Giveaways page! They have the coolest giveaways I have every seen. There was one to Disney World (expenses paid) with brand new camera that would be found in your hotel room. What!? haha That was a while back but they add stuff all the time. I believe right now they have a Cruiser Bike and an Ipad Mini giveway. Click HERE for that page! Sorry friends that I have been away for a few days. 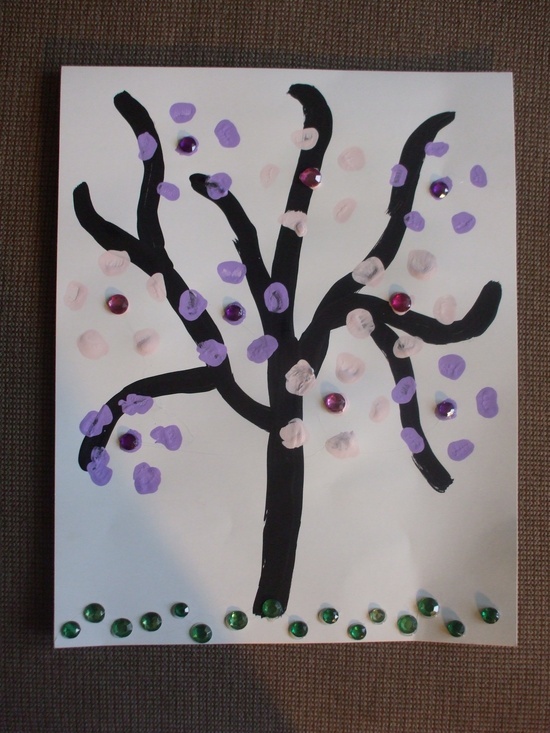 A lot has been going on with school (reports ick) and family drama (once again ick!). If you did not see it feel free to check out the post titled “Depression” on my page. I do want to post some DIY stuff for yall today! 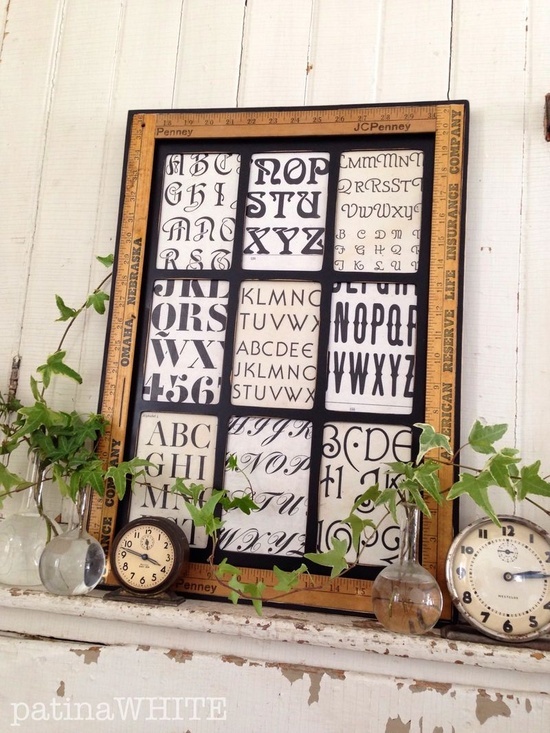 I found this cool idea of adding book pages behind a large frame in Show And Tell’s blog! Beth chose to use pages that had alphabet on them, however, you could use any type pages you wanted. For a child’s room you could use pages directly out of a children’s book! If you don’t want to tear pages out I highly recommend going to Goodwill or other thrift store. Their children’s books are usually 50 cents to $1.00. Take a moment to flip through and look at the illustrations. This is a perfect example of never judge a book by its cover!! 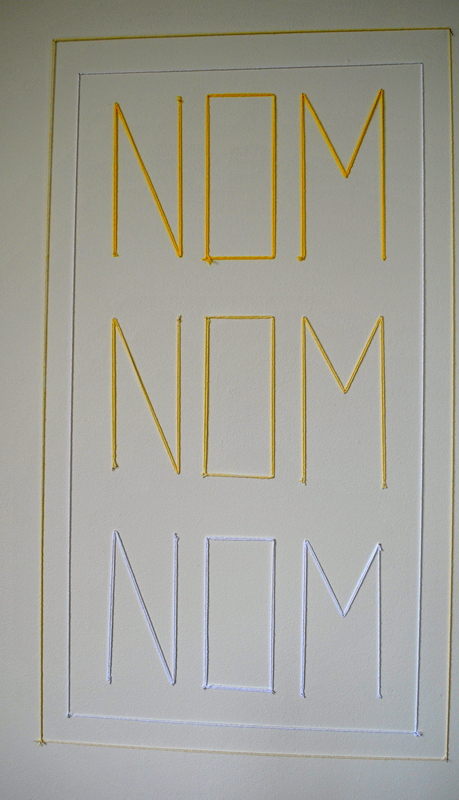 Unique Wall Art idea for us penny pinchers & A Green Smoothie Recipe! I found a few ideas on craigslist that I would love to try. First one is..
ok ok so not an ornament but what an awesome idea to do with a sharpie below!! ok that’s all for now!